Today’s bathtubs are designed for style and comfort. There are many options on the market. Tubs come in a variety of shapes and a range of sizes. 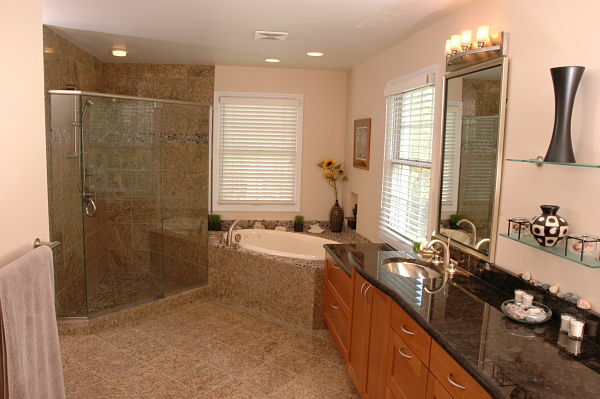 When selecting a tub for your bathroom, first consider size, then materials and finally amenities. 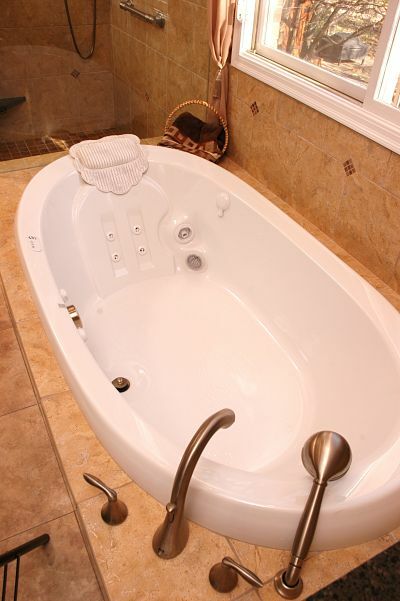 A tub must fit in your bathroom and through the halls and doorways to install. 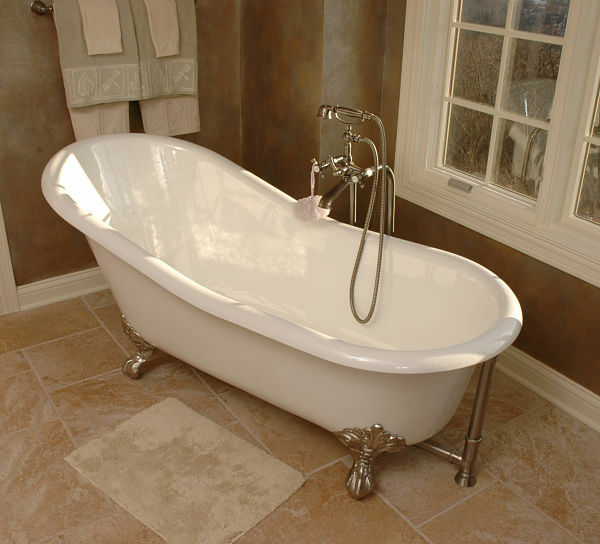 A standard tub is 30 inches wide and 60 inches long, often made from cast iron with a porcelain finish and front apron. 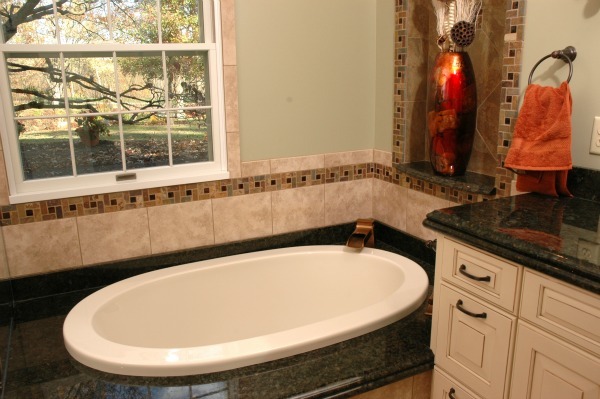 This type of tub usually fits into an alcove or is installed in an area with three adjacent walls. Platform and undermount tubs require decking. 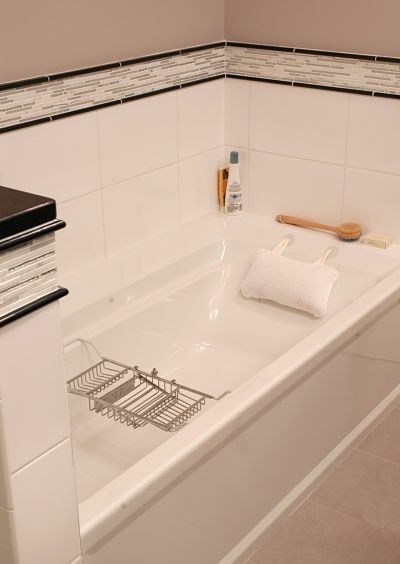 Freestanding tubs must be installed near plumbing connections, which will determine the placement of the tub in the room. Bathtubs can be made from acrylic, gel-coated fiberglass, composite material, porcelain on steel, cast iron with enamel or cultured marble, which is crushed marble set in resin. Each has its advantages and disadvantages. Acrylic is one of the most popular bathtub materials because it can be formed in different shapes, is durable, lightweight, forgiving, and resists cracking and mildew. Bathtub amenities include backrests, armrests, footrests, factory installed grab bars for safety, shelf and seat accessories, faucet placement options, lighting and massage features. Many bathrooms are small spaces. An average bathroom is about 5-by-7 feet, or 35 square feet of space. In a room this size the most practical solution is a bathtub installed with a wall mounted showerhead and/or handheld showered. 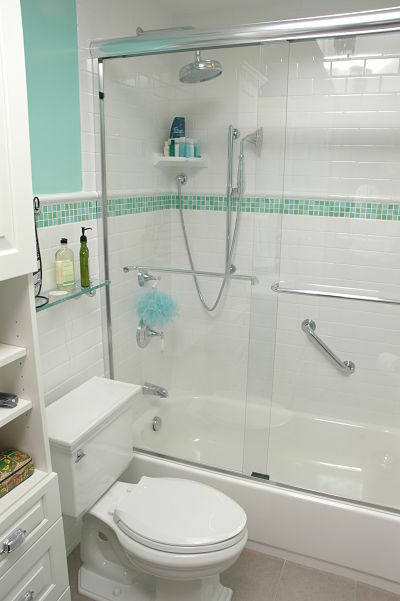 Since door swings can present a problem, traditionally a shower curtain is used to contain water and for privacy. However, units with glass sliding doors are available for more efficient water containment and glass doors provide an illusion of space in a small bathroom. 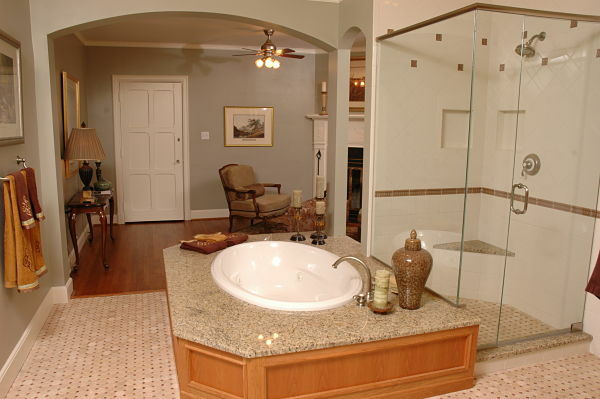 One of the latest trends in bath design is adding a freestanding soaking tub to the room. Today’s freestanding tubs are available in many shapes and sizes and are often acrylic tubs. A freestanding tub can be an architectural element if chosen for its form. It also can fit into an odd space or add a touch of nostalgic elegance to the décor of the room. Popular styles include clawfoot and platform base tubs. Often, handheld shower attachments are added to rinse off bubble bath and bath oils. Air bathtubs are the ultimate for relaxation. The jets are barely visible and draw-in air, heat it and blow it out of multiple jets to create a massage experience. The jets distribute air pressure equally for a total body massage. Bubble bath products, bath salts and bath oils can be used without damaging the turbines. Air bathtubs have adjustable controls and dry out after each use to deter growth of algae, slime and bacteria.